It is stated that the government has lost Rs. 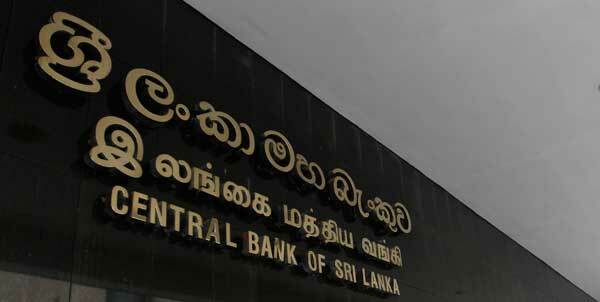 55850 million from direct biddings alone when buying Treasury bonds by the company owned by the son-in-laws of the former Governor of Central Bank of Sri Lanka Arjun Mahendran. The profit the company has gained from this exercise is reported as Rs.14450 million. Economists have calculated this amount from reports presented by the Central Bank and the Auditor General on the bond scam. It is reported that the indirect loss due to the transaction is about Rs. 150,000 million.